Food Stylist, Corey Belle started out as a trained chef but she realized she didn't want to be stuck full-time in the kitchen; she craved someting more unique and creative in the world of food. Her opportunity came after contacting numerous established food stylists in NYC. Her first two years, she spent assisting the best in the business, which openend her eyes to food styling as a profession and brought in freelance assignments for magazines, cookbooks and advertisements, social media and packaging. 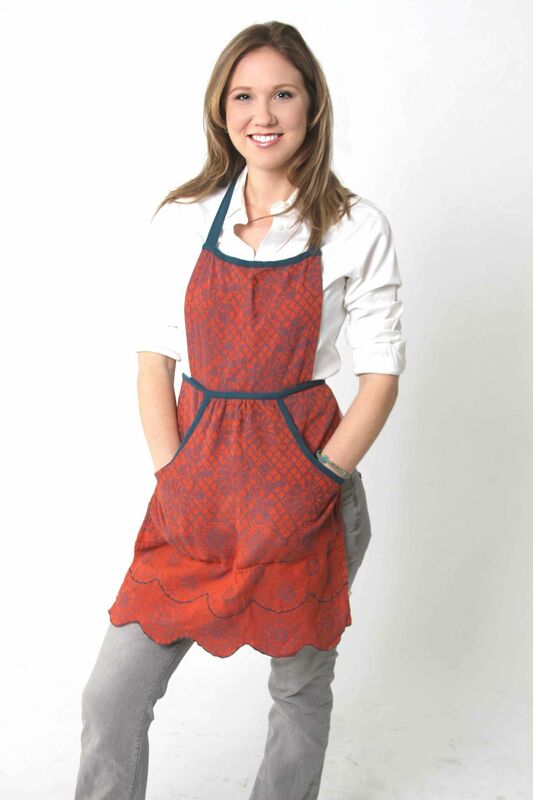 International cuisines, art and design are all things which Corey Belle find inspiring. She loves to make creative use of ingredients and her style is rustic , clean, fresh and simple-perhaps a reflection of her upbringing in rural Pennsylvania. She loves to forage and hike in her free time with husband, daughter Mila and mastiff Bella.